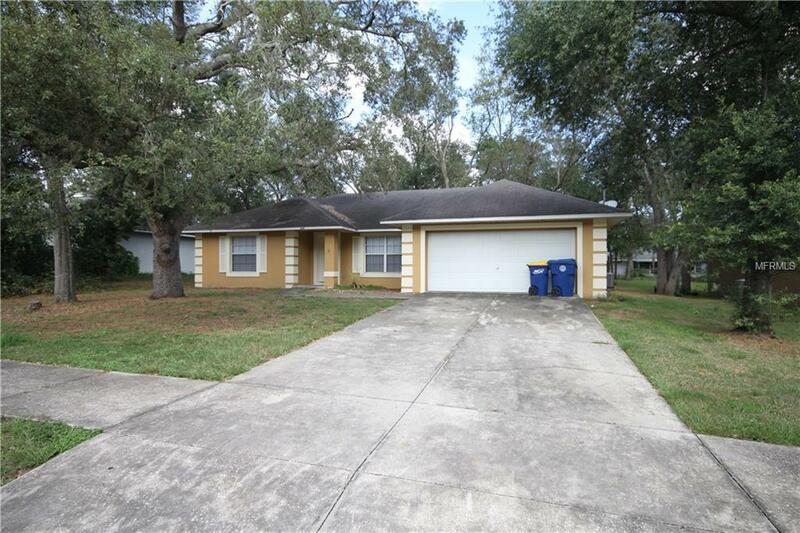 Beautifully remodeled, spacious 3/2 in the heart of Minneola! 2 car garage, split floor plan, beautiful new floors and ceramic tile. New appliances, new paint inside and out! Schedule your showing today because this home will not last long! !